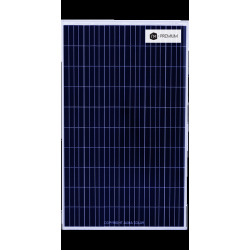 Buy solar panel selection with express shipping on ALMA SOLAR®. 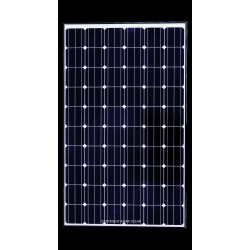 Our solar panels stock allows on this product selection an express shipping. Order before 5pm for an expedition the next day. At ALMA SOLAR®, we are aware that sometimes a construction site can not wait, that a inverter or a solar panel that is inoperative must be changed quickly. That's why we now offer a series of products shipped within 24h.